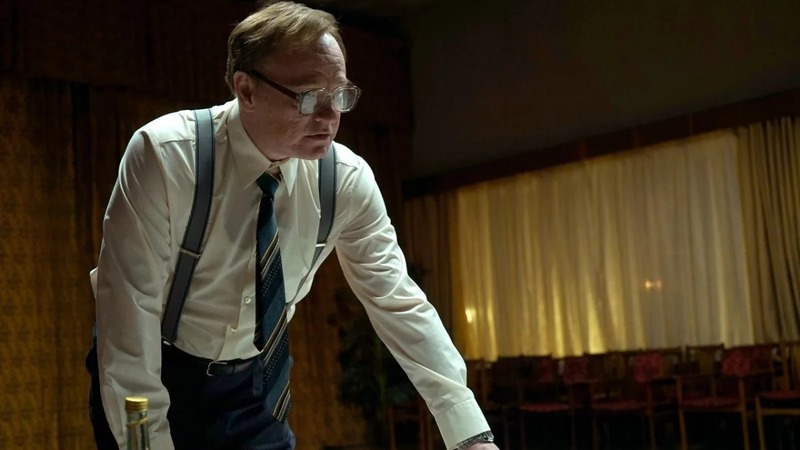 HBO channel released the first official trailer of Chernobyl miniseries; the show based on the real events that occurred in Ukraine in April 1986. Chernobyl is the upcoming historical drama television miniseries created by Craig Mazin. The series, a co-production between American cable network HBO and British television network Sky, is set to premiere in both the United States and the United Kingdom on May 6, 2019. In November 2018, Ukrainian police arrested three Finnish citizens near Bychky settlement in the Chornobyl exclusion zone. Men aged 22, 23 and 24 have illegally entered the territory on Toyota car, reports the police of Kyiv region. The stalkers were charged with breaching the violation requirements of the regime of the radiation safety in locations affected by the radioactive contamination.